Next 3 drawings are something inspired by nature. Nature could be the best sources of inspiration. Each element of nature have its own creativity. So explore your imagination, go around for a walk, pick up anything you feel like and that it. Start drawing. On the number 2 we have placed some really cool sketches. Sketches bit different from drawings. 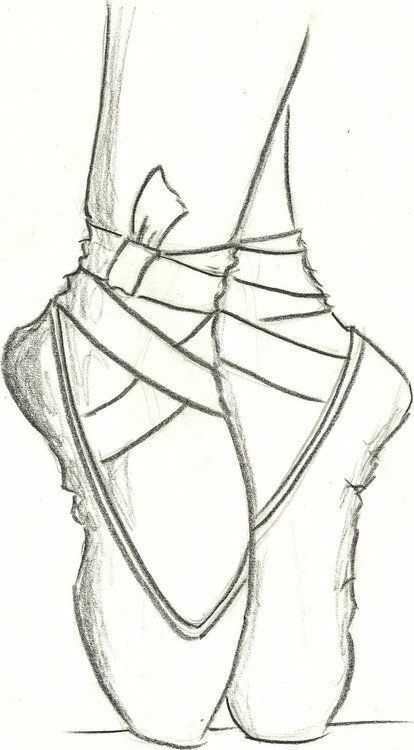 These are typically created as preliminary drawings in order to prepare for a more finished work of art. More basically it’s easy things to draw that look really hard. Getting bored? Really have no idea what to do? 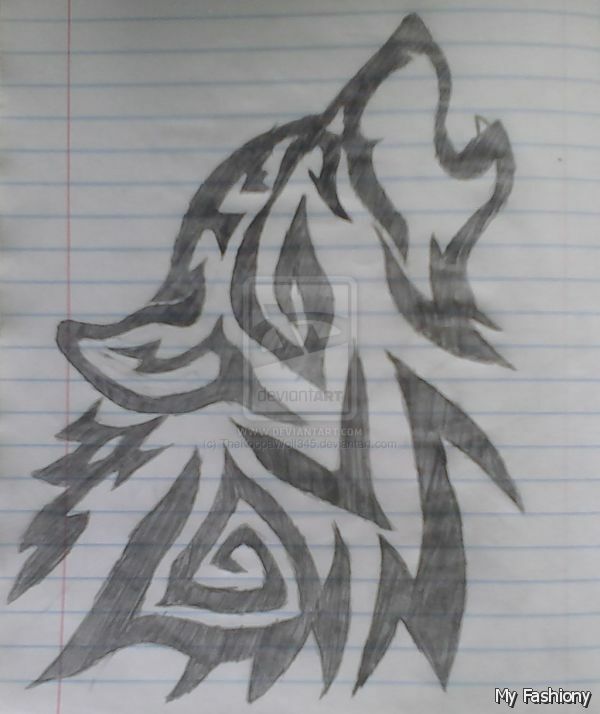 Try your hands at something really creative like drawing. You would wonder why does boredom always emerge just as you’re about to get in gear on your creativity? To answer your query I would like to add an assertion by Kierkegaard. He described boredom as a prequel to creation: “The gods were bored; therefore they created human beings”. Just put your Picasso hat on, and bring out the real artist in you with our ultimate list of 50+ easy and Cool things to draw for everyone. Not every time it hard to be cool. Just have a look at this picture. Do you still find yourself in a state to say you can’t draw? Seriously? Try to draw it, it’s fun. 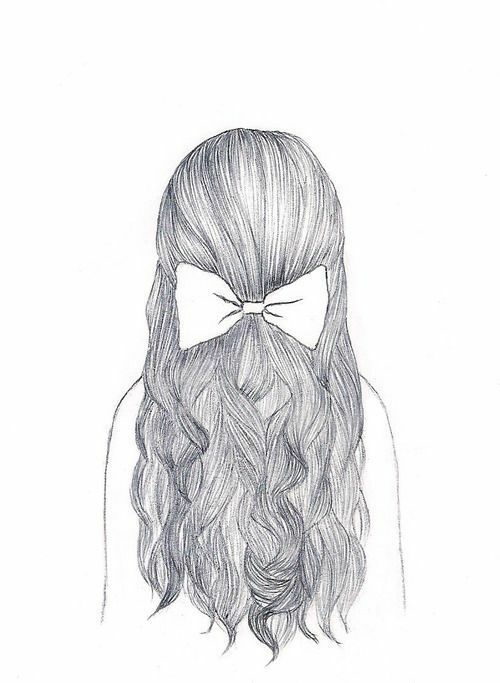 The simplest thing to draw. This one is specially for those who are not good at sketching. Outlining buildings is one of the easiest things for beginners. It could be a simple house building in an art class or even a skyline of the New York City. The human eye is one of the easiest and fun thing to draw on paper. The above image shows how you can draw a human eye easily. The ultimate list of things to draw is here !!! Yup, you read it right, You won’t be needing any other list after checking out this article. Why?? Well, check out the entire article and you”ll know. We would love to hear from your side, your experience of drawing these things out. Please share your story down below. Adding expression to a non-living object can be fun. Just try it on your own. 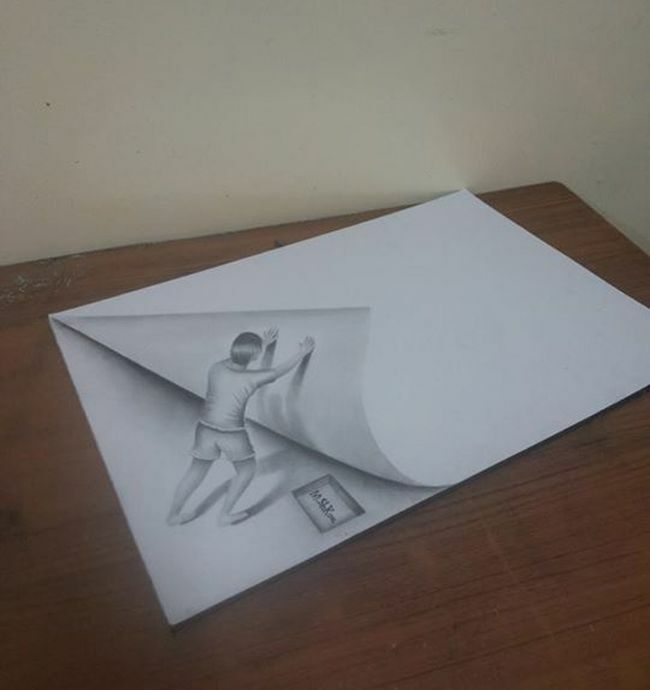 3D Art is gaining much attention now a days which simply adds a new dimention to your drawing. Human skull is one of the most fascinating drawings for an artist since ever. To sketch a perfect skull is a dream of every sketch artist. Few easy lines here and there and you are done. Don’t you believe me? Try this try. 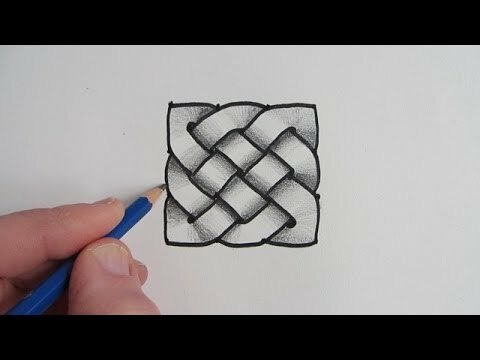 If you are a beginner and want to draw something, then this is for you. This snake is very simple to draw and with the step by step methods you will not face any issues. Sometimes you need not a go into details. Just open up the door of your thoughts and put it down on paper to bring some cool things to draw for beginners. Are you in a dilemma that drawing just isn’t your thing? You have never drawn even a circle before or it’s been long that you had you pencil strokes with you. Just relax, have a deep breath. Everything has its first time. Plus everything deserves a second chance too. 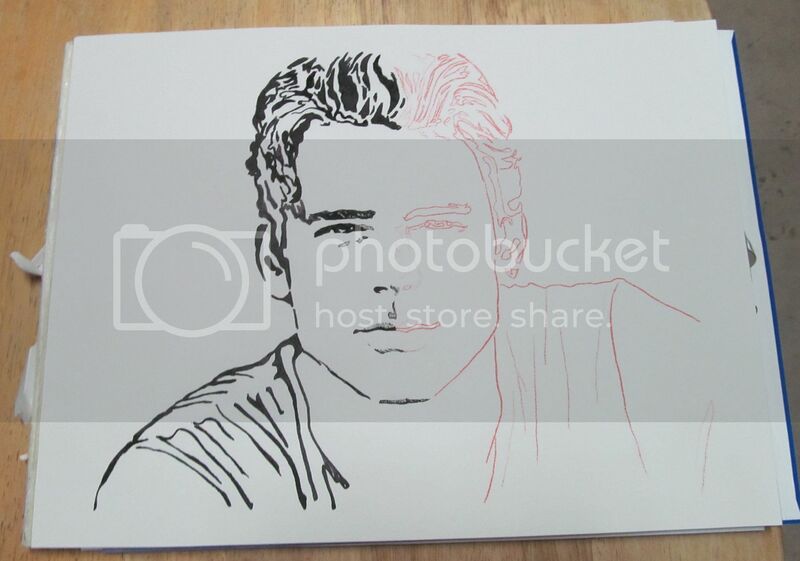 So just give a trial to these really cool and easy pictures. No doubt one of the easiest thing to draw for kids or beginners is this cute looking bee. You can even color this bee after drawing it. This post contains many funny, creative and cool things to draw for beginners, easy things to draw when you are bored, and also some easy things to draw step by step. So if you have searched any of these terms on Google, then you will surely be getting the best result in this article. Minions are the numerous fictional creatures that appear in the Despicable Me franchise. They are fun to watch are really easy to put on paper. So just give it a try. 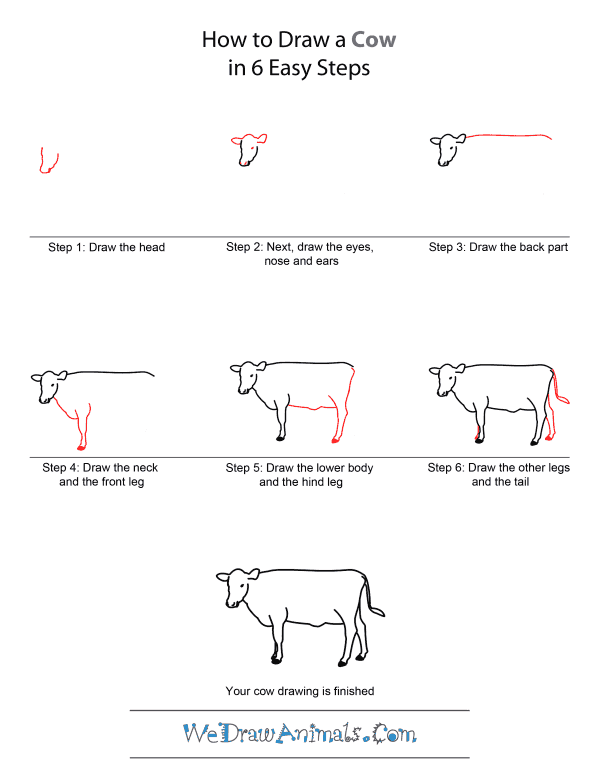 Looking for some easy things to draw for beginners? 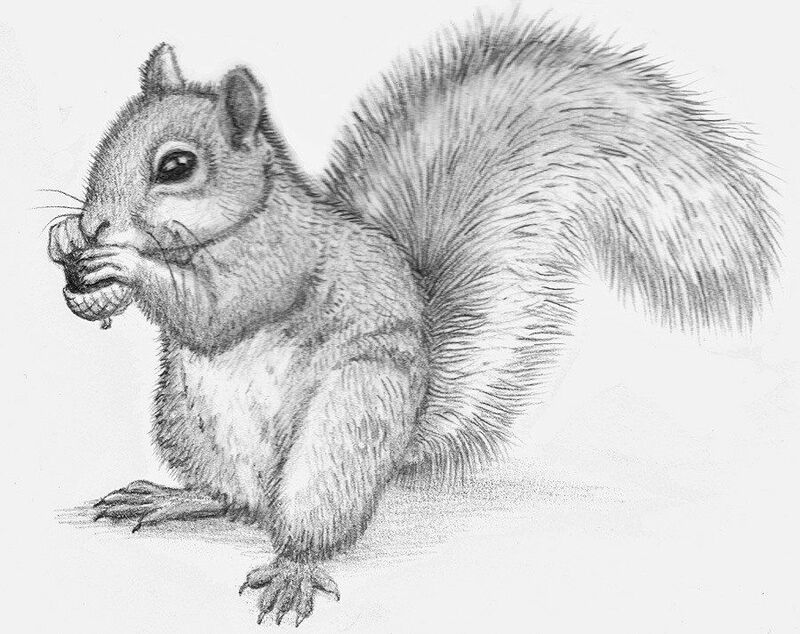 Drawing animals is also a good option for you. You have a variety of animals to choose from. Just a few strokes on paper can sometimes bring out something cool and easy all the time. Down goes some of the cool and easy things to draw step by step. Just try to follow the steps one by one and at the end you will be happy to discover that you made out something that you couldn’t think to make on your own. Follow the easy steps and create whatever you want. Just don’t think too much. Pick your favourite cartoon character and start drawing. Kitty comes under the category which is things to draw in 2 minutes. 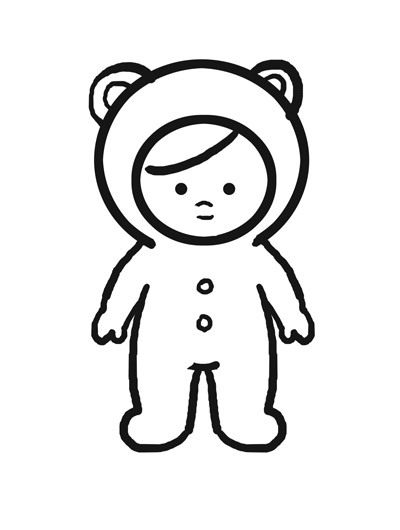 It is another all-time time favorite character of kids. We all love butterflies, here is another creative thing to draw. 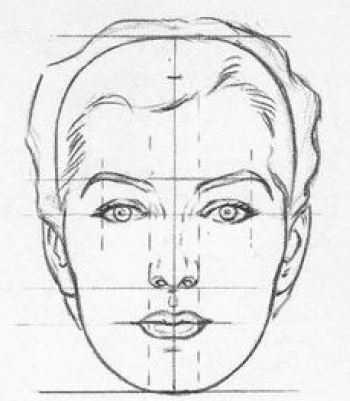 I know that many of you are searching for some of the simplest and easiest things to draw. So this was the list of 50 cool things to draw. Try few or all of them. They can inspire you way more ahead in drawing and unlock your artistic potential. So get your pen and paper and you know what you have to do. Wherever your imagination takes you go ahead and draw something that looks really appealing. Focus on minor details that will bring big change in your picture. 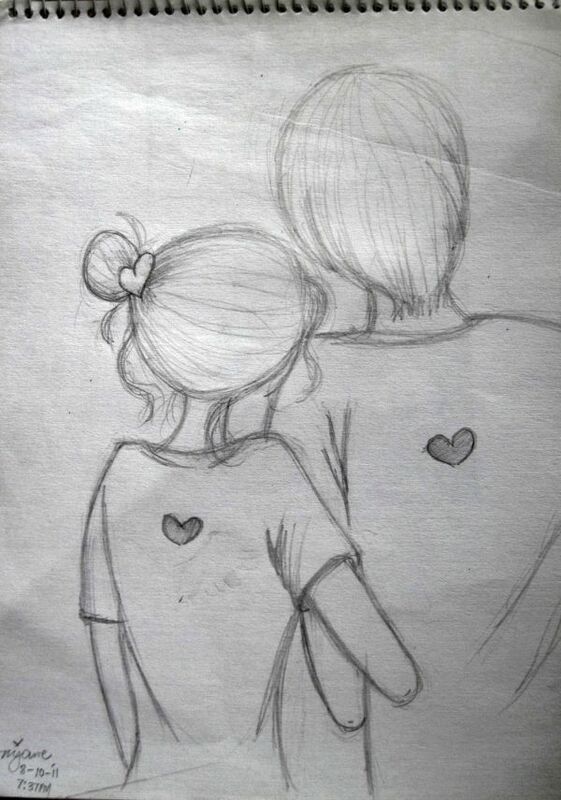 Another fun thing to draw when bored is this cute little sketch. There are many cool things to draw that look hard but if you check out the steps given below you will understand how easy it is to make your favorite minion character. Try something Funky when you are really bored. Yes, easy things to draw when bored absolutely points to some funny and funky characters. Looking for some really cool stuffs that are eye catchy? Tattoos are what you wanted. You cant really say no for this picture. It’s cool yet easy. Don’t you think so? Are you afraid of Ghost? If yes, then now its your time to make ghost afraid of you by your drawings. Put on your deadly imagination and bring out the scariest ghost ever pictured till now. Food is always a cool and easy things to draw for beginners. There are endless options to sketch.. You don’t have to draw it to perfection, simply sketch it out and you could even use some coloring on it to make it look appealing. Roses are quite beautiful flowers. 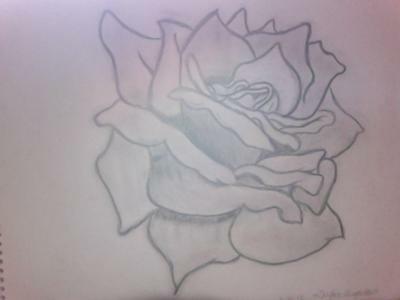 However, trying to draw a rose is not that easy but you can do it following steps. This is a simple yet attractive looking owl that kids can draw for fun. Though modern art is not a cup of tea for beginners. But if you had given a trial to all the pics above then at least you are in a condition to start modern art. Do you have fun of playing cards, then why not try sketching an ace of spade ? ?